Here's a Good news for the sony mobile lovers. From the beginning Sony Xperia tablets showed amazing build quality. As always after Xperia Z4 Tablet is Dropped Scratched & Shot at the build quality stays the same. 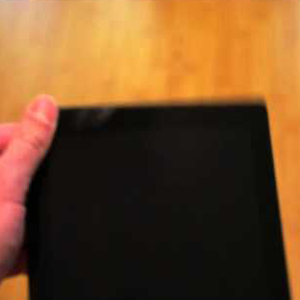 At the Drop test Xperia Z4 Tablet is dropped from a waist height to a wooden floor. After the drop Xperia Z4 Tablet survives & nothing happens. Also the best thing is Z4 tablet survived when dropped to on of its corners. When we talking about scratch tests, the front of the Xperia Z4 Tablet goes well againts screws, knifes etc. But the rear side dont do good with them as they marks the scratches permenetly. In this test the gun wins. but we are surpised about the tablets build quality.